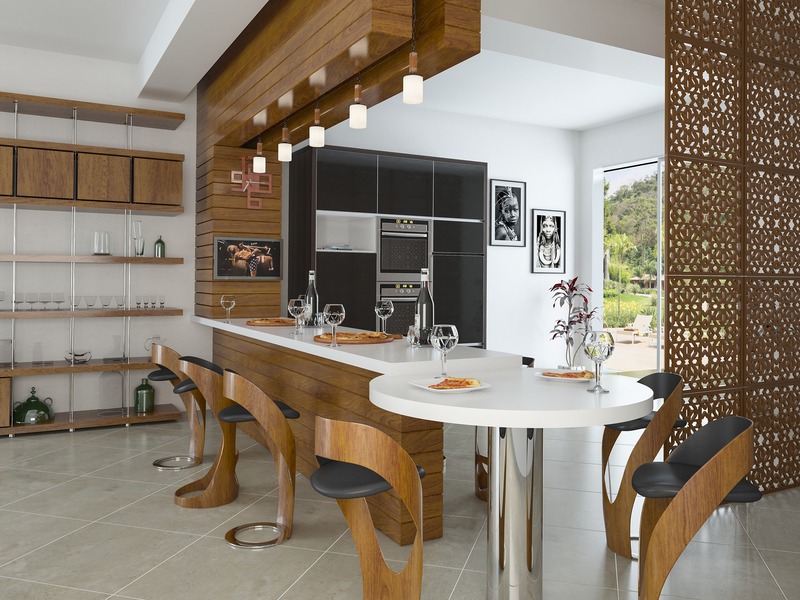 Did you know that the type of tile you use in each room makes a difference to aesthetics and wear? When considering new tile, ask yourself, is it going indoors or outdoors? Will it receive a lot of wear and tear? Do you prefer a tile that’s low or no maintenance? Were you considering stone, porcelain, or ceramic, and if so, for which rooms? These are important details to consider before you purchase your favorite tile. Want to skip the research and start shopping for tile now? 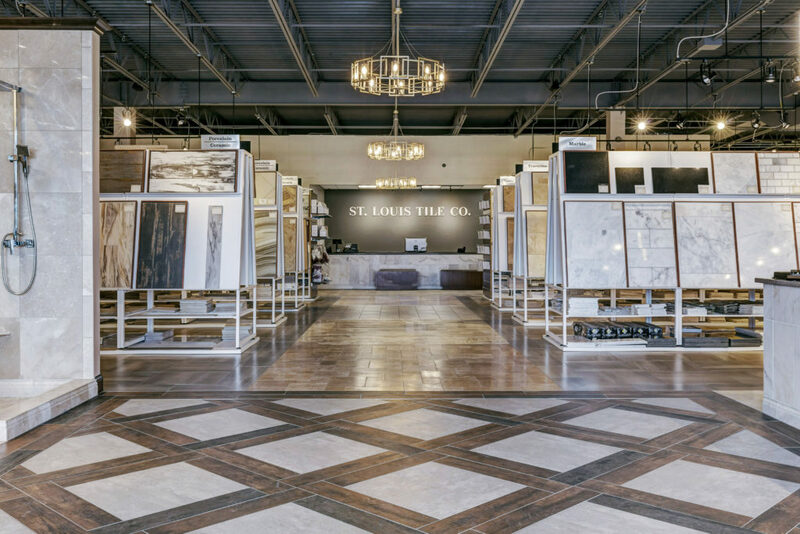 Let the experts at St. Louis Tile help you choose the best tile for each room! 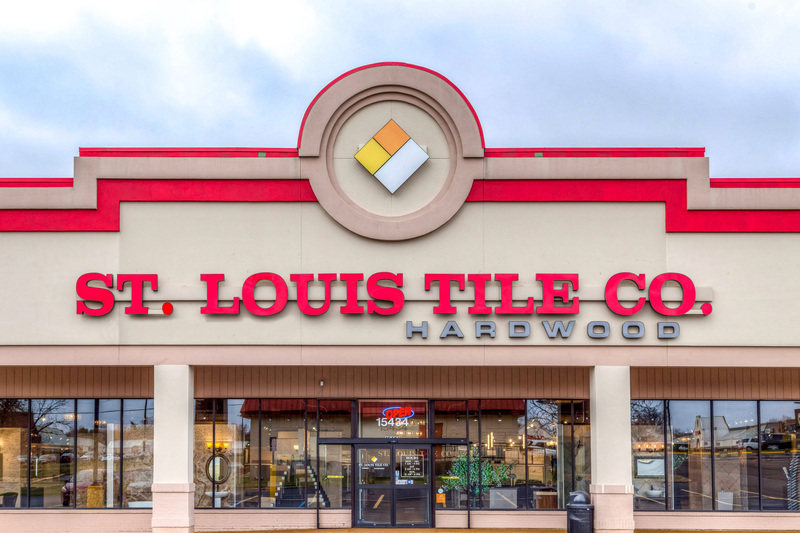 Our showroom and warehouse are the biggest in the St. Louis area and our helpful team knows all about tile — we’d love to share what we know with you. Whichever room you’re considering tiling, think about the amount of foot traffic, if it’s a dry or wet room, and whether the tile will be going on walls or floors. Entryways, mudrooms, and stairs get a lot of traffic and need a durable floor tile such as porcelain, slate, or marble. If you like the look of wood but don’t want the upkeep, the entryway is a great place to add a wood-look plank tile. Bathrooms, kitchens, and outdoor spaces get wet — be sure not to overlook the slip factor! For wet areas, select a tile that has texture like porcelain or slate, or use smaller tiles that are 4x4 or less. 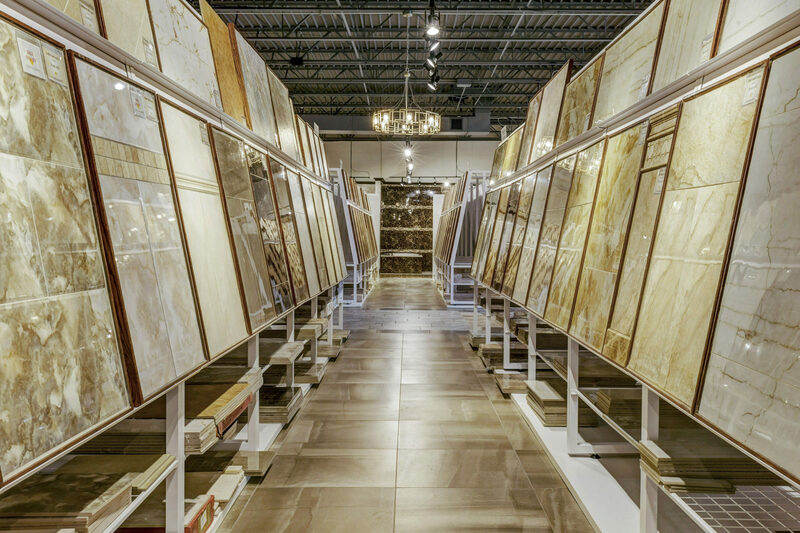 When in doubt, ask our St. Louis Tile designers to guide your selection. We know which tiles have slip-resistant coatings and wear the best based on location. We’ll steer you in the right direction so you can focus on the important stuff — like neighbor envy! Wall tile for all rooms — ceramic is most popular and offers an endless variety. 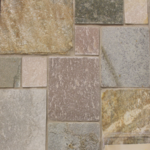 We have lots of natural stone tiles too. The options vary tremendously; what you ultimately choose depends on you and how you use and care for each room. Manufacturers specify the hardness of tile by using a Moh’s Scale of one to five. This helps you choose durability and the ease with which the tile will stay clean and be easy to maintain. Their ratings start with no foot traffic (walls only) and progress up to extra heavy traffic (commercial areas). In addition, they have water absorption (porosity) ratings from very low water absorption to high absorption. These are great details to keep in mind when designing your perfect space. We welcome knowledgeable homeowners and interior designers who love to know these details, as well as those who just want to get to the good stuff, like creating a beautiful room. At St. Louis Tile in Ellisville, we are here for you. Don’t know where to start? 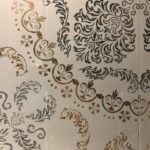 We can save you time, eliminate running around from place to place trying to decide which tile would be best, and, unless you order a special-order tile, most often we will have the tile you want on-site in our warehouse. We will help you — homeowner, architect, and interior designer — choose the best tile for each room right from the start and can recommend a reputable installer when you’re ready to get started. There’s no project too large or too small that we don’t love.